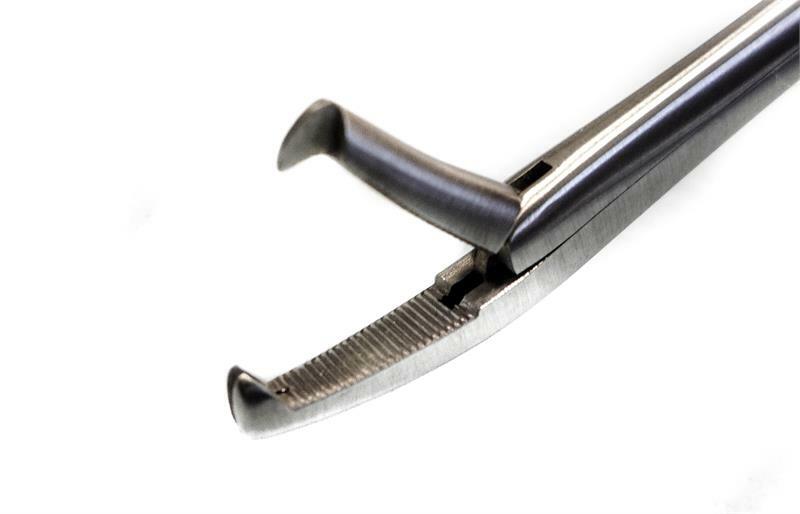 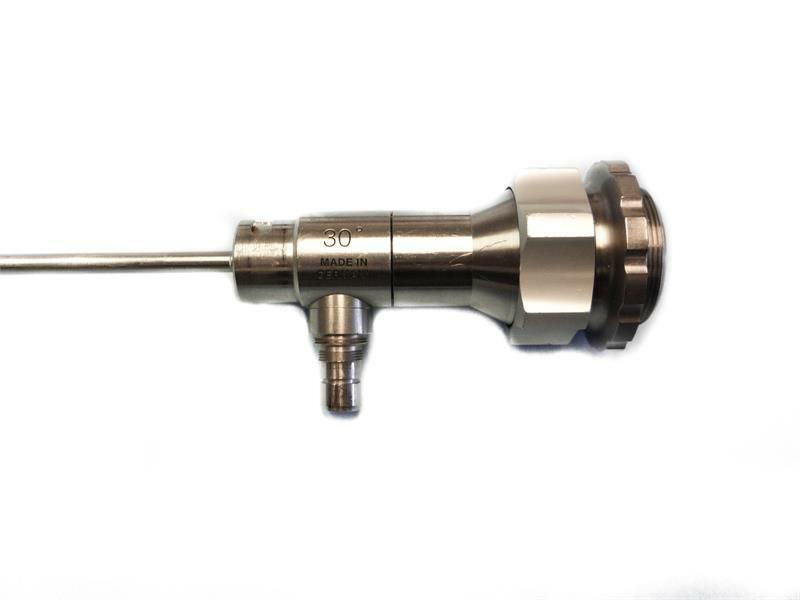 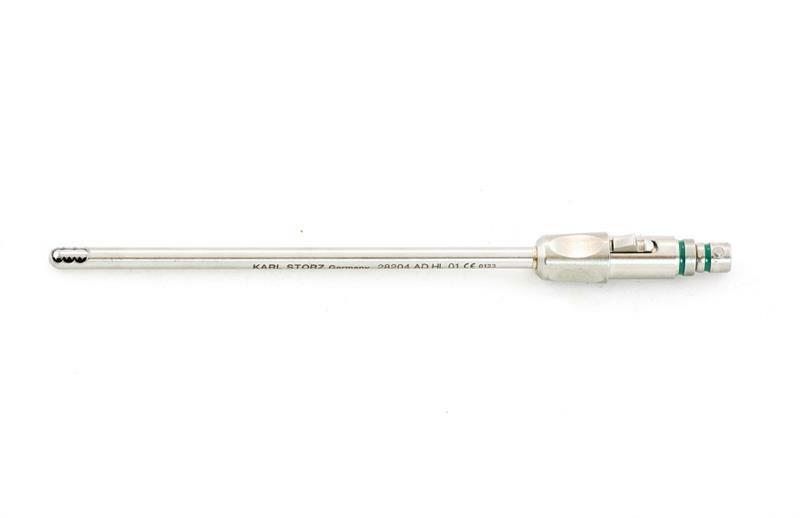 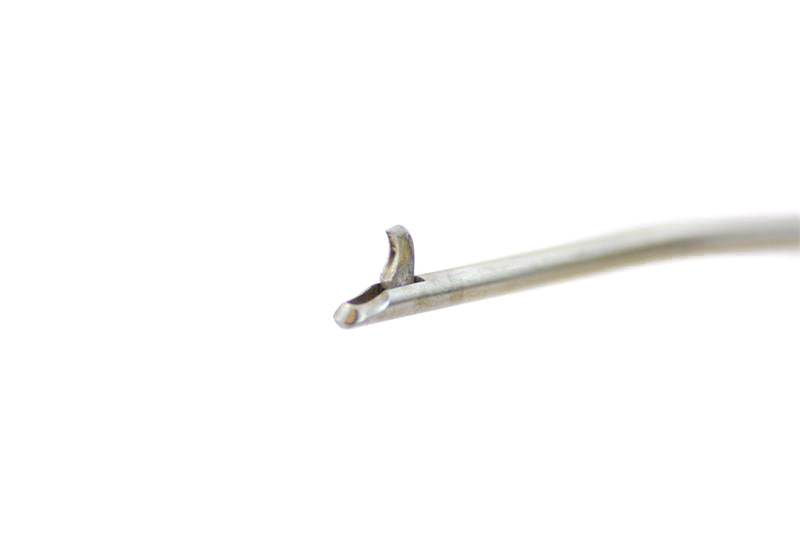 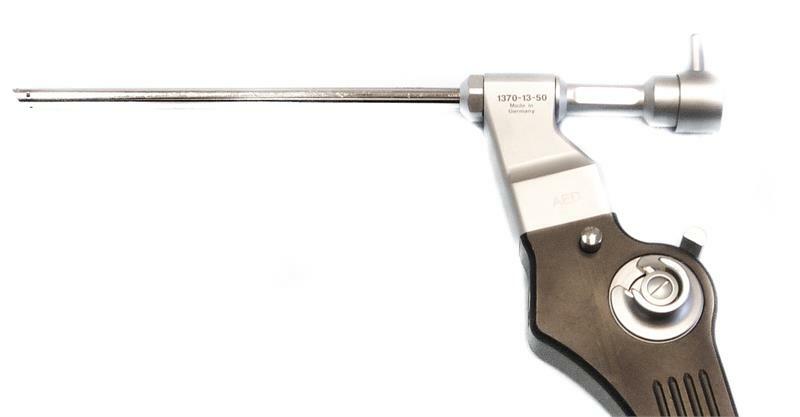 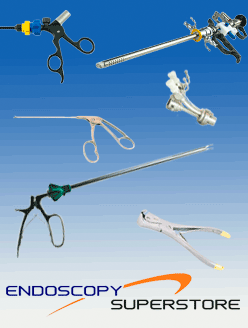 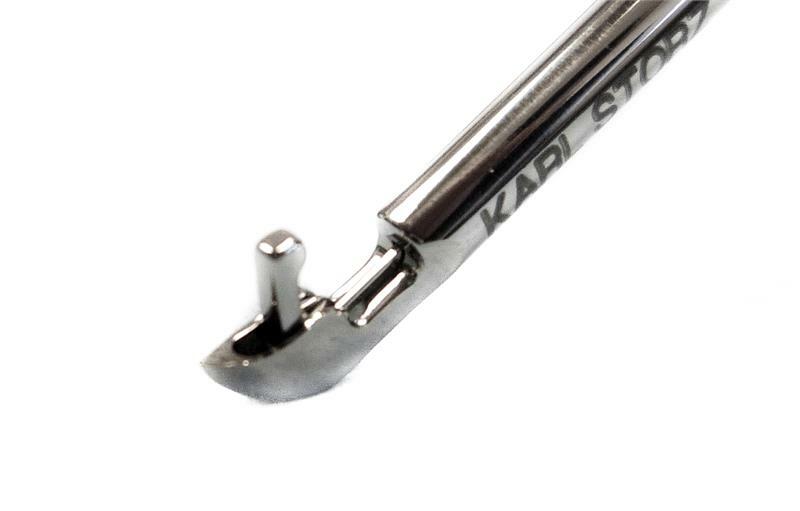 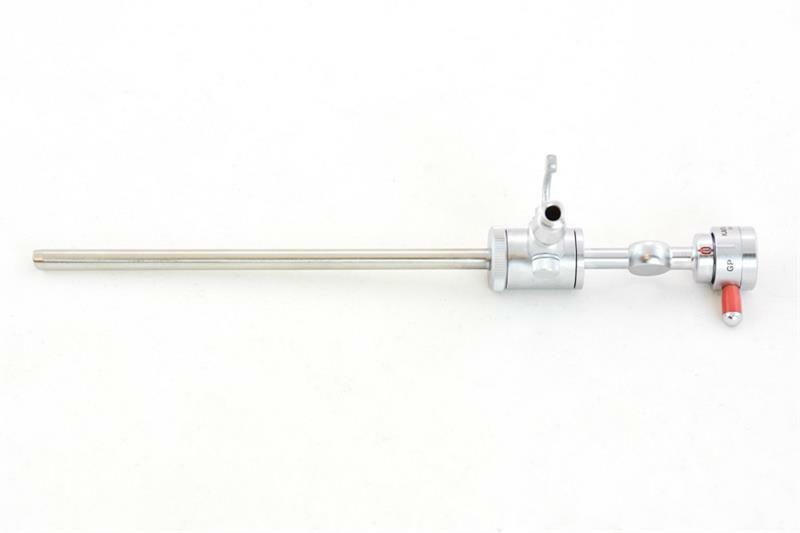 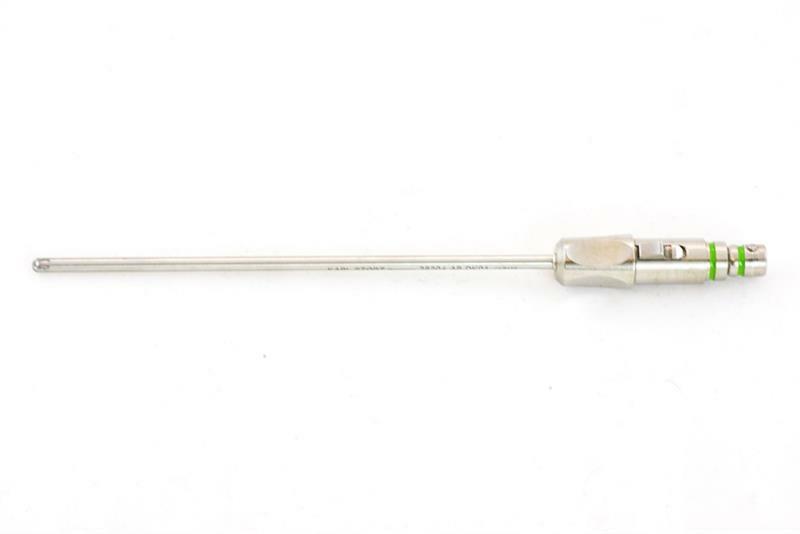 Our full line of arthroscopic surgery instruments are crafted from the finest German stainless steel. 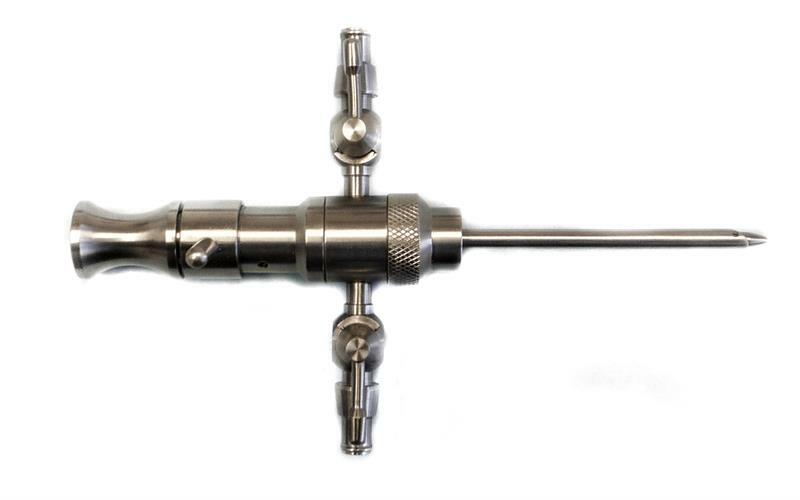 The rod lens system is state of the art and is manufactured in Germany and Switzerland. 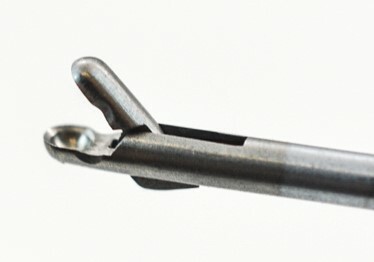 The wide angle lenses are available with field of views from 70° to 125°. 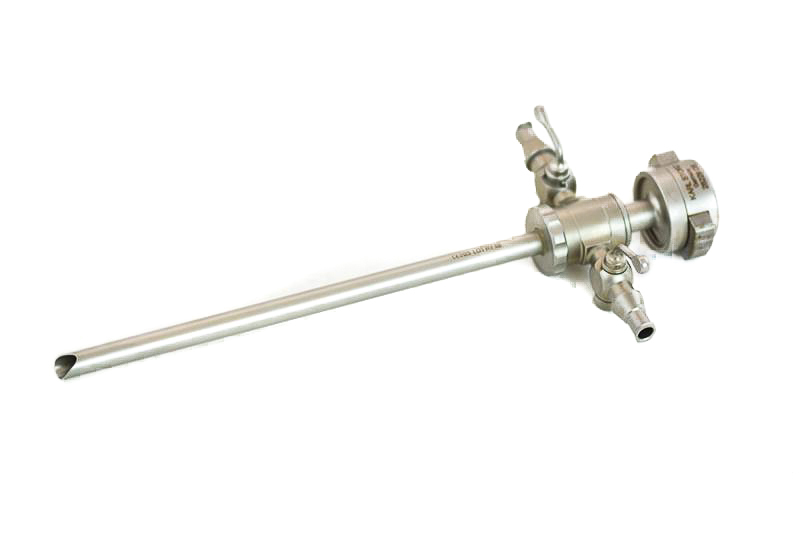 AED's arthroscopes also contain multiple adaptors on the light post that can be used with various manufactured fiber optic light cables. 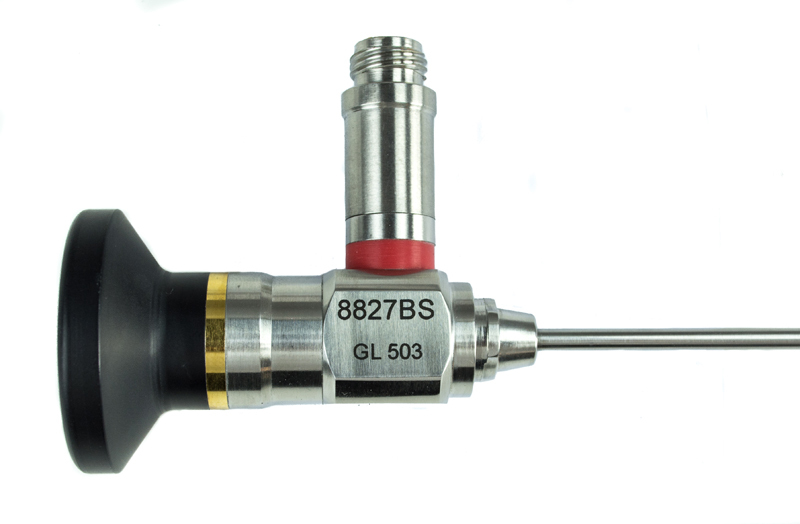 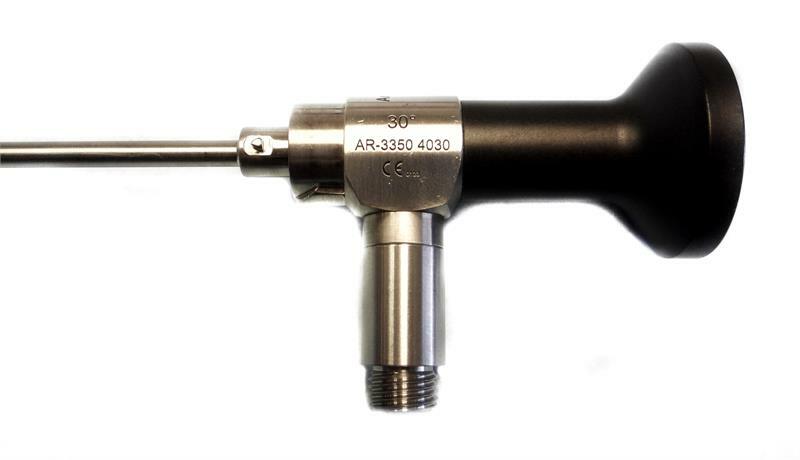 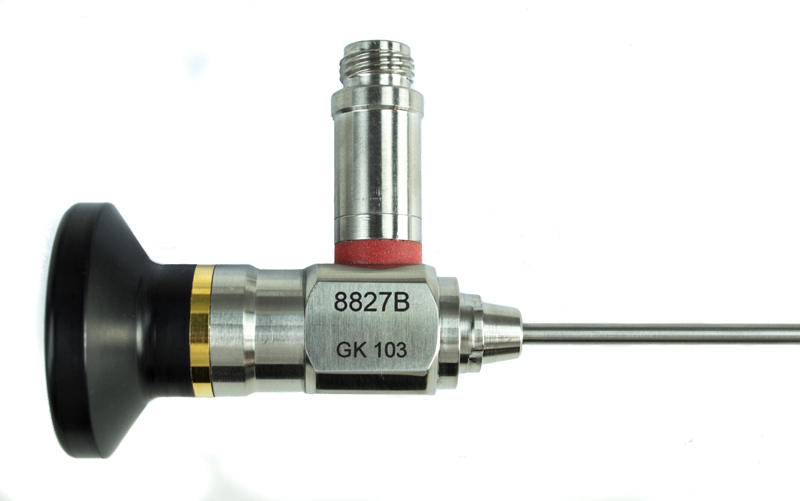 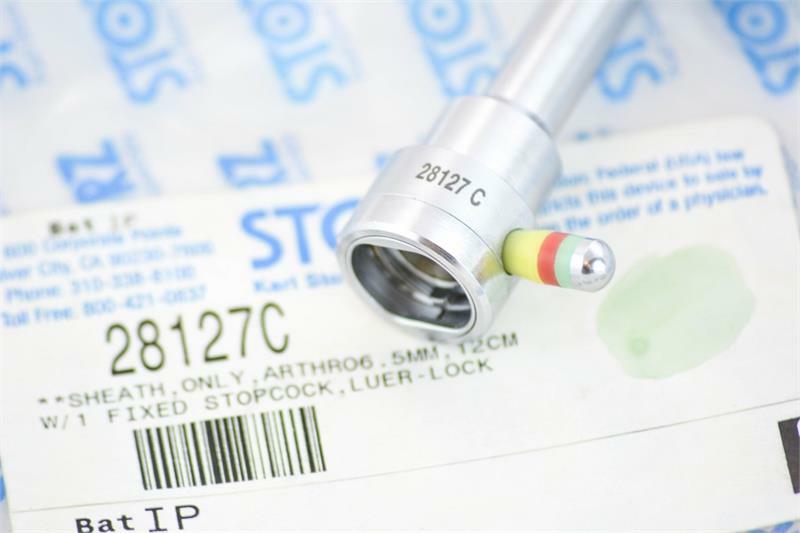 Also available are arthroscopes with factory installed mounts to accommodate different manufactured sheaths. 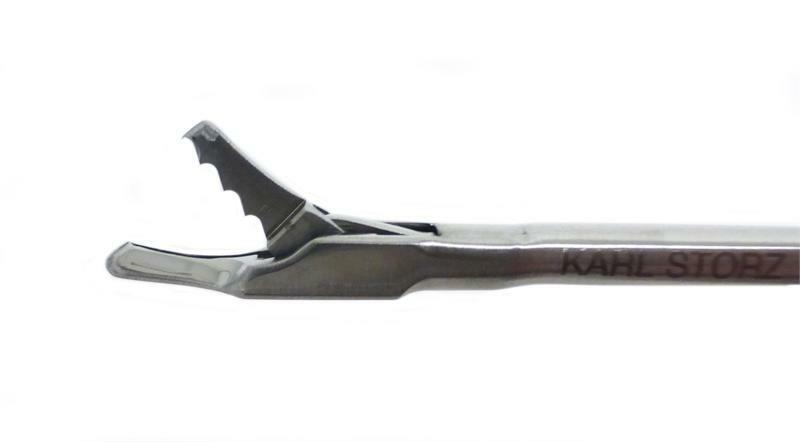 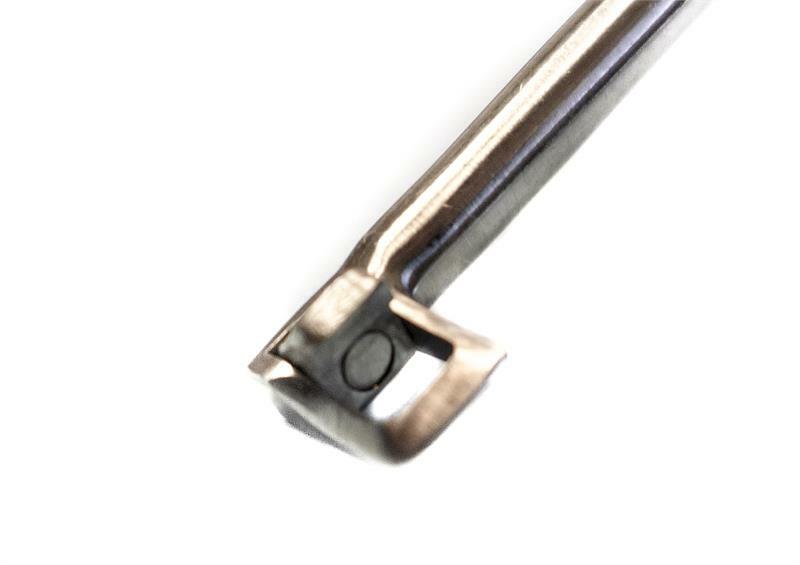 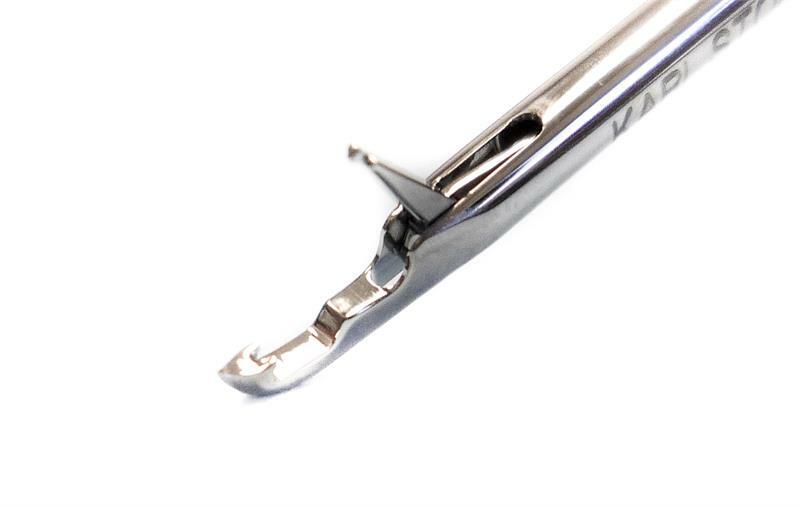 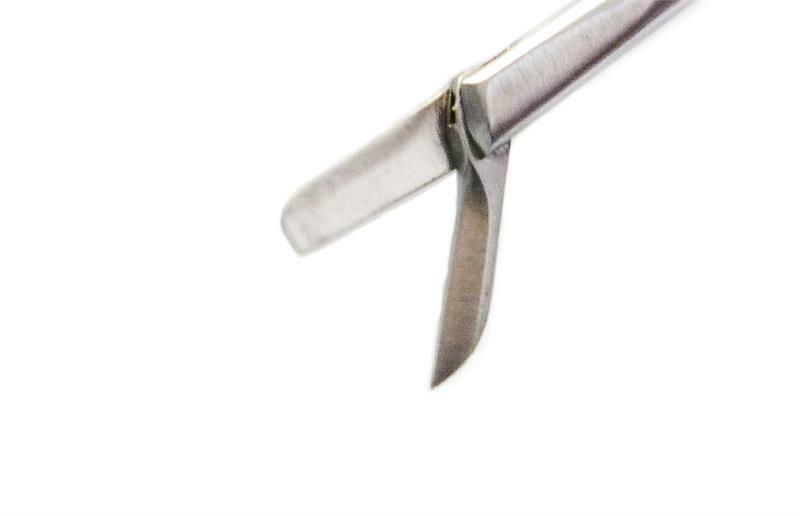 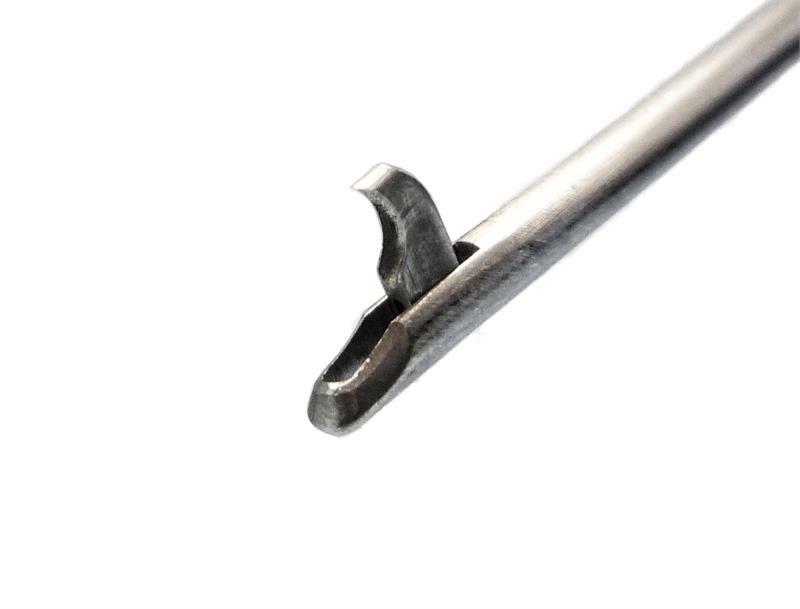 Our Arthro-Pro forceps are uniquely designed and autoclavable which enables user convenience and avoids repairs from accidental autoclaving.